Pig production costs in Holland have come down over the last six months. Producing a piglet now costs £43.55 (at today’s exchange rates) and producing a kilo of pork costs 138p. 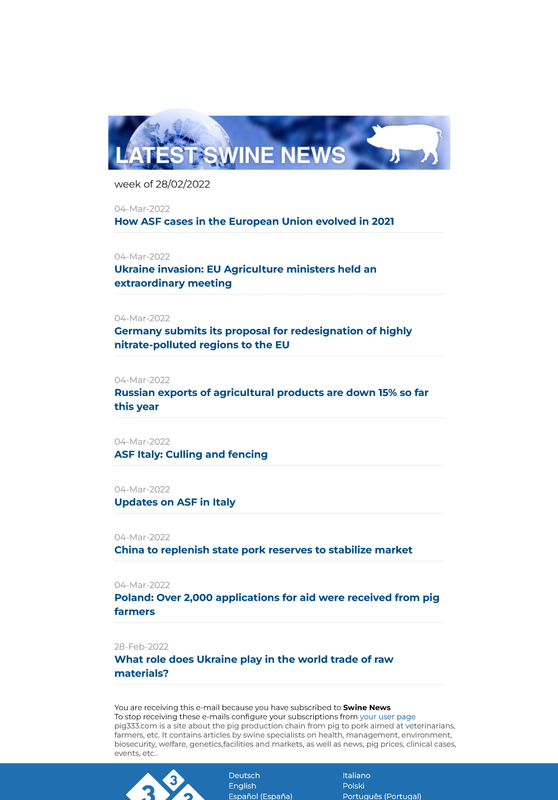 The cost of producing a piglet is down 5 percent. Improved technical results in sow breeding and lower feed prices are thought to be the main drivers for the reduction. The cost of producing a kilo of pork is also down 5 percent. This is attributed to lower feed prices.